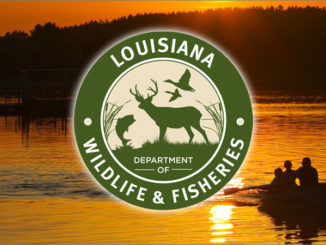 Enforcement agents with the Louisiana Department of Wildlife and Fisheries cited three men for alleged shark violations on March 22 in the federal waters in the Gulf of Mexico. Agents cited Nghia V. Nguyen, 53, Hau Van Dinh,50, and Toan Huu Nguyen, 50, all from Boothville, for taking over the limit of sharks. 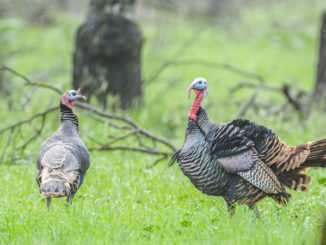 LDWF agents were on a Joint Enforcement Agreement patrol with the National Oceanic and Atmospheric Administration in the Gulf of Mexico when they observed a vessel in federal waters. 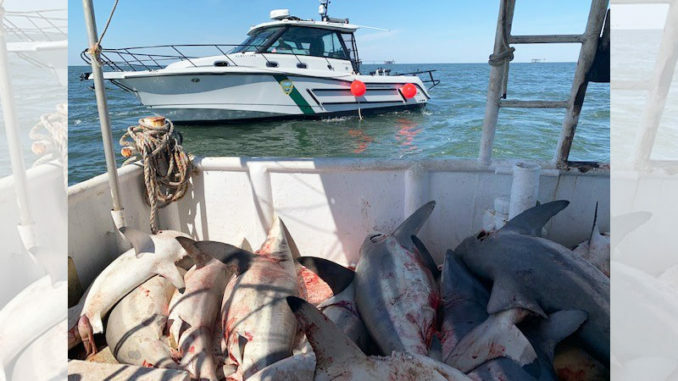 When the agents approached the vessel to make contact, they witnessed the captain and crew tossing large coastal sharks off the back of the vessel. When agents boarded the vessel they found the men in possession of 54 large coastal sharks. The men were only allowed to possess 45 large coastal sharks. Agents seized the sharks and sold them to the highest bidder in Venice. 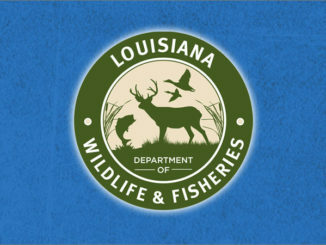 Violations of taking over limit of sharks carries a $100 to $350 and up to 60 days in jail.